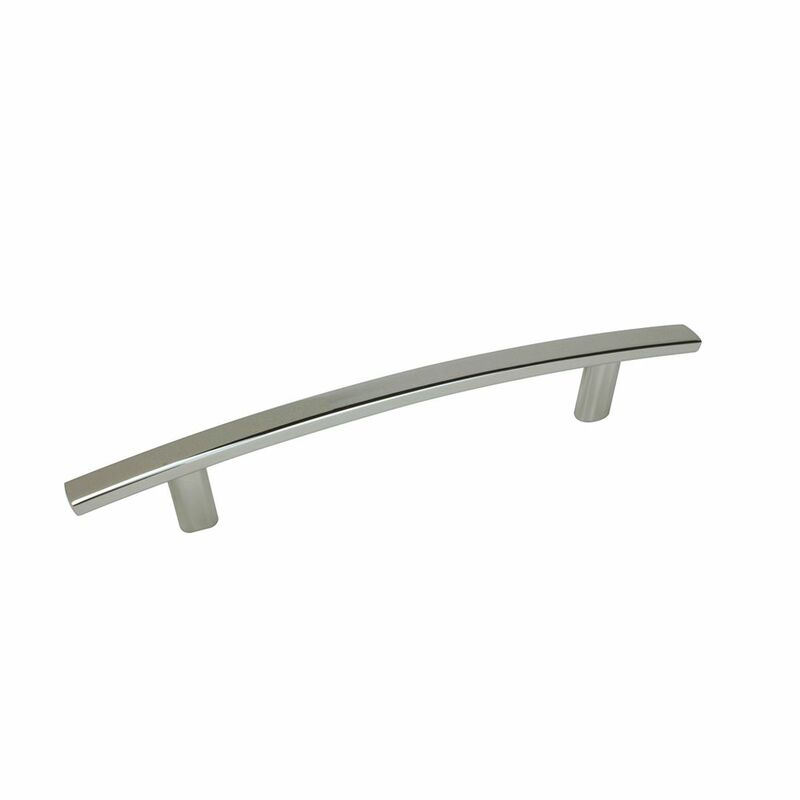 Richelieu Contemporary Aluminum Pull - Matte Nickel - 128 mm C. To C.
This Richelieu aluminum pull has a modern design that blends well with contemporary dicor. Its clean rounded shape will look great on your kitchen or bathroom cabinets. The smooth lobe and tapered ends of this pull add a subtle and modern appeal to your furniture and cabinetry. Richelieu Contemporary Metal Pull - Antique English - 128 mm C. To C.
Traditional bar pull featuring a metal rod with twisted-rope detailing with a rusty finish. Its style and finish will enhance your kitchen or bathroom cabinets. Transitional Metal Pull 5 1/32 in (128 mm) CtoC - Polished Nickel - Padova Collection This Richelieu transitional style pull refreshes the look of kitchen and bathroom cabinets. Its slightly curved shape will add a distinguished look to your interior dicor.